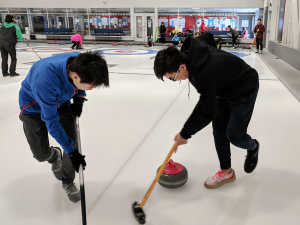 First WIN in history for Team TPE! Just arrived in Stavanger, Norway. 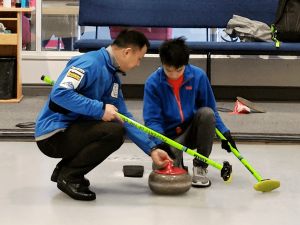 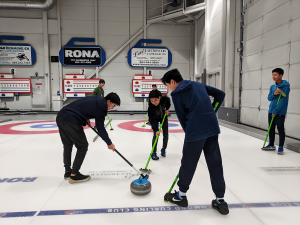 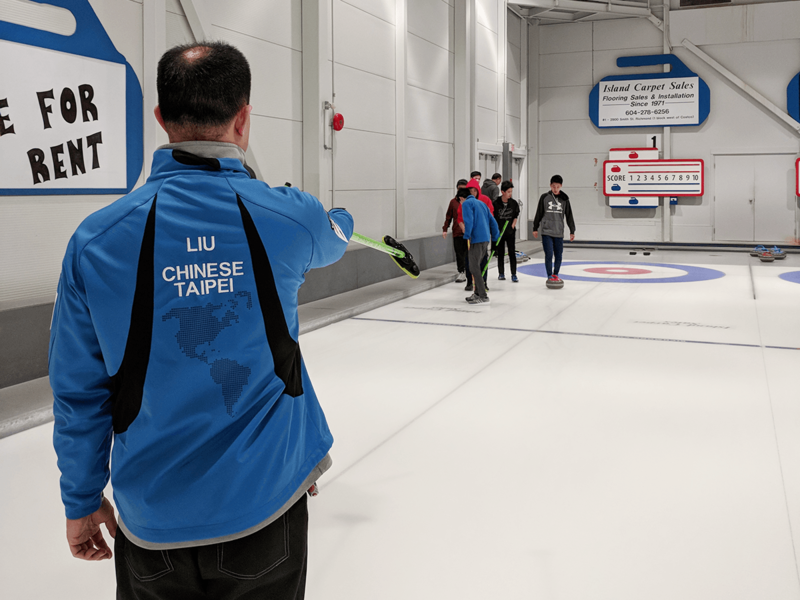 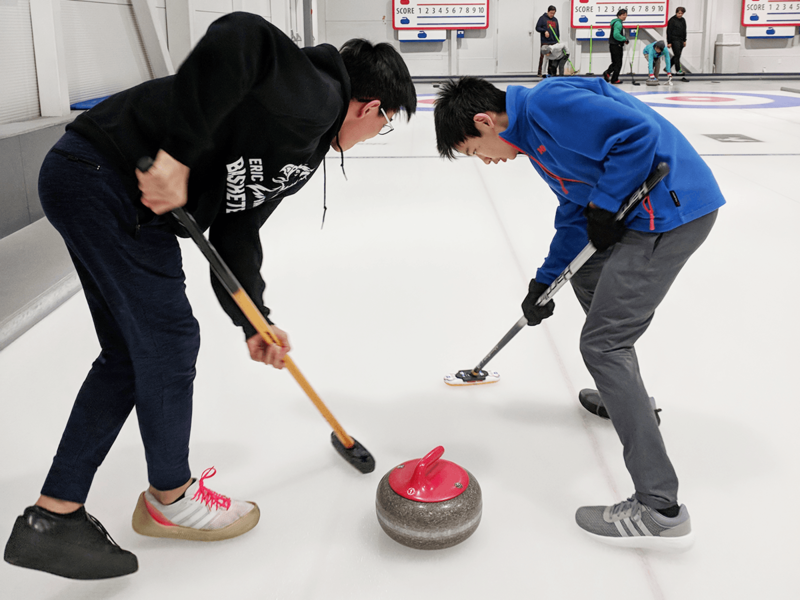 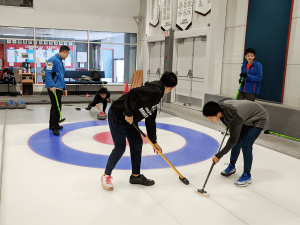 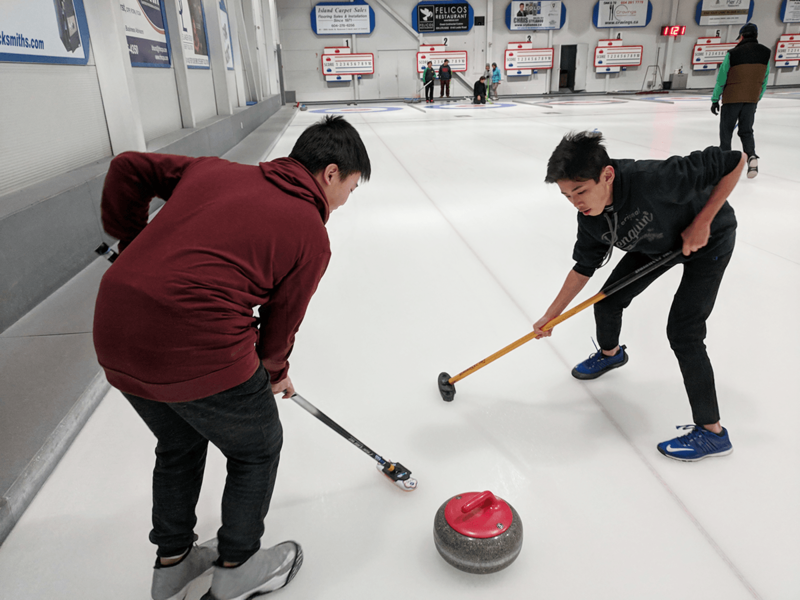 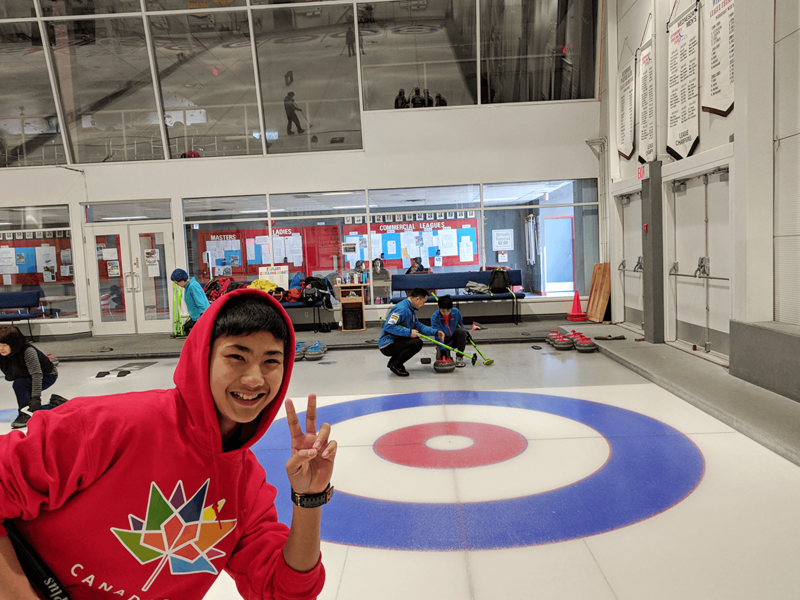 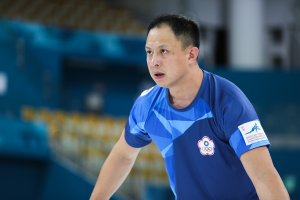 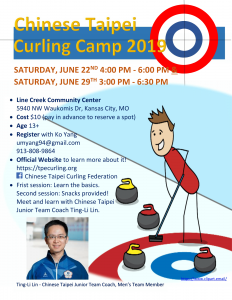 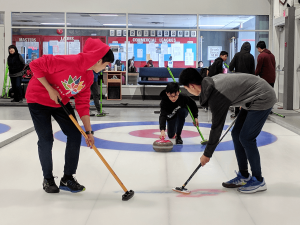 Copyright © 2018 Chinese Taipei Curling Federation. All rights reserved. 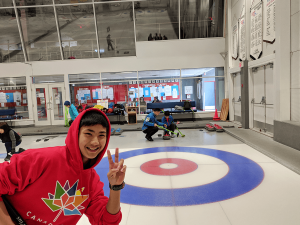 Powered by Snowforest.